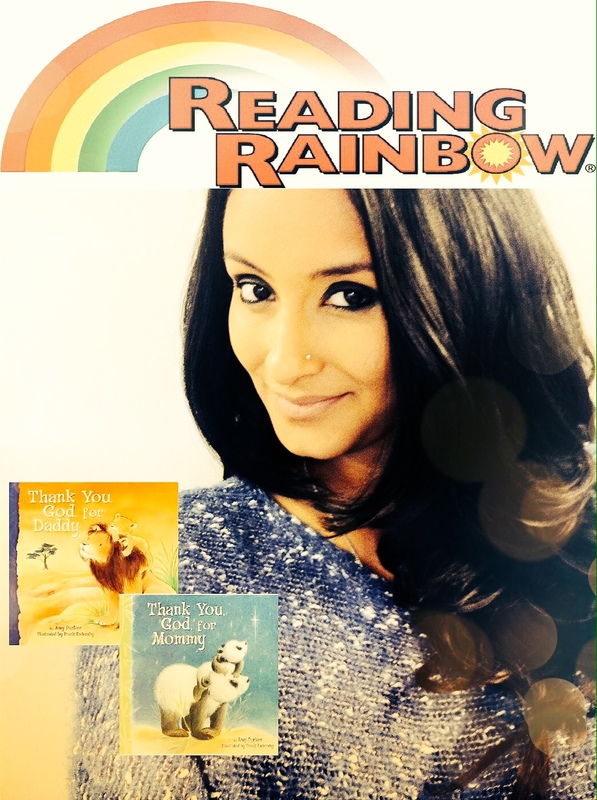 Unconditional and Reading Rainbow! Sayyyy what!!!!!!!!!! With the weekend around the corner and it getting chilly manilly out there, it is definitely getting to that time of year. You know that time where you get to snuggle into your comfy sofa and get your movie watching on. I’m definitely not a fan of the cold weather, but I do love all the catching up on t.v shows and movies I get to do with the fireplace crackling and sipping on some non-alcoholic wine! Oh baby, how times change ohhh so quickly! Amy Parker is one of the characters in the movie. I loved her story and in the movie she had written a children’s book called Firebird. I had to obviously Google it after to see if this existed. Now with the power of the internet one thing led to another that led to another and I ended up on Amazon reading reviews on ALLLL her children’s books. (The American Amazon of course, since the Canadian one barely has any reviews!) And you will never believe what two books I came across!! Thank You God for Mommy and Thank You God for Daddy! How cute is that?!?!?! Of course I ordered it right away and now I read to my belly every night before I go to sleep. They are so well written and cute and make you feel warm and tingly inside. So if you are pregnant, have children, or know someone expecting children… these two books would be amazing gifts! I’ve even read it with my parents during FaceTime! Come on!!!! So if you were looking for a gift idea, job done! One more time, looking for a movie to watch: Unconditional – hands done. It won’t disappoint! Gift idea for anyone where there is a baby/young child involved – Thank You God for Mommy and Thank You God for Daddy by Amy Parker. You will definitely make the Momma cry and maybe even the Poppa. Until the next episode of Reading Rainbow!!!! BAHAHAHAHAHA! I kill myself sometimes! You really don’t know how much that just made me laugh! Wait for it… But you don’t have to take my word for it!!!! Previous Post Easy Five Minute Smokeyish Eye Makeup Trick!